We collected a swarm and you want to make a donation? Select Thanks! Thanks!Thanks a lot!Really. Thank you!Rock on! Swarms are not easy! A honey bee swarm is an example of honey bee colony reproduction in action. In the spring and into early summer, a honey bee colony, given the right circumstances, may raise new queens and divide. Most bees will stay in the old hive location, but a sizable amount of bees will leave with a queen in a swarm looking for a new hive location. In transit, the bees will swarm into a clustered staging area awaiting their scouts to find and then guide them to a new hive location. This swarm can be very unnerving to people unaccustomed to this behavior. This is a natural event that happens many times throughout the year. A honey bee swarm is extra-gentle, and not something to be feared, but something to be cherished — we so desperately need more honey bees! A hive that reproduces is a good thing. That being said, honey bee swarms can be a nuisance and often move into a new location that is inconvenient to us humans. If you suspect you have a swarm in your yard, please contact us. We have also provided a question list to help determine the location and nature of the swarm. Please be aware that beekeepers will charge for the removal to help compensate for the costs of equipment, fuel, and time. Calling us about a swarm? Please contact us for your swarm removal needs in the Kittrell, Henderson, Franklinton, Oxford area. 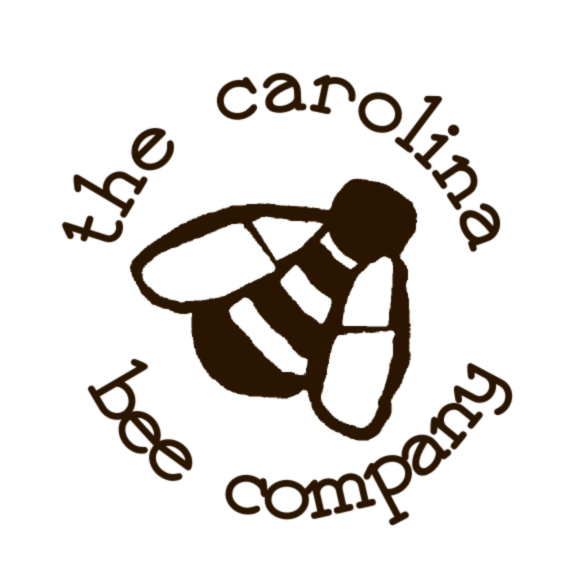 For other Franklin County locations, please visit The Franklin County Beekeepers Association and contact one of the beekeepers there. We generally ask for a donation (see donation link) to remove honey bee swarms. If the removal is complex, we will assess a rate on site. This helps compensate for the costs of equipment, gas, and time. If you are over 30 minutes away from our apiary, we may simply refer you to someone else for removal. If they are in a structure, we will refer you to a specialist. Are these wasps and not honey bees? If they are wasps, call an exterminator. How big is the swarm? Softball, volleyball, basket ball sized? Or larger? How long have the bees been there? Where is the main cluster or swarm of bees? Are the bees within a structure? Are the bees in a tree? Or some other tall location? How high in the air? 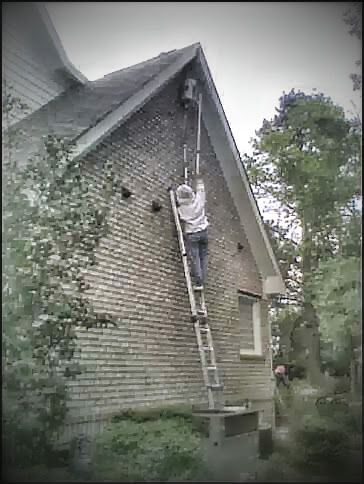 Do you have access to a ladder that can reach them? Have they built a nest of any sort? Will there be someone at the location? Are the bees on your property? Is this is a business?